Hey techno producers! 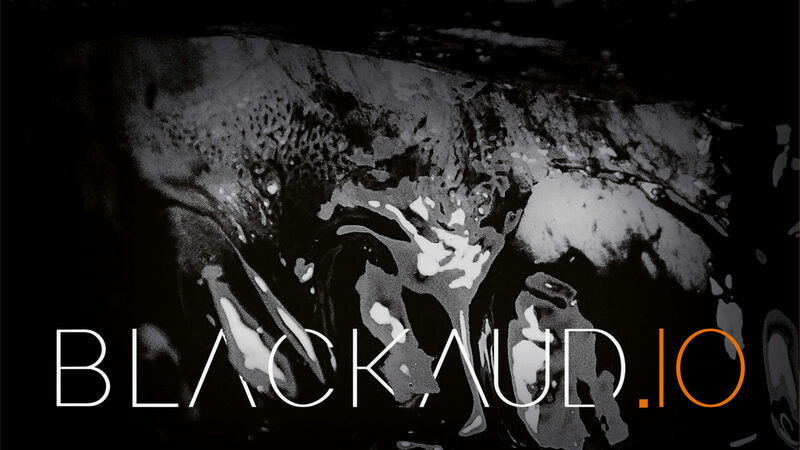 Our “blackaud.io VA Compilation Vol.2” is coming up and we are searching for new artists to participate. The style should be dark and somewhere around hammering, hard and heavy techno. You can send us your track(s) to demo@blackaud.io until the 21st of april.